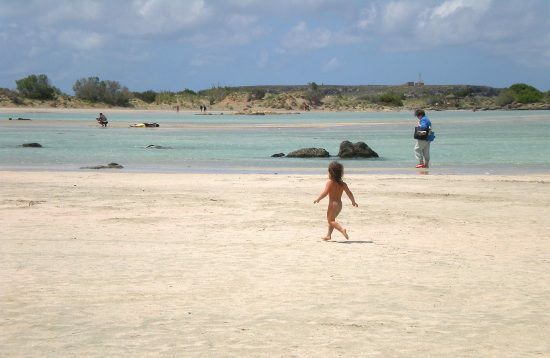 Crete is bountiful in history and in archaeological findings. 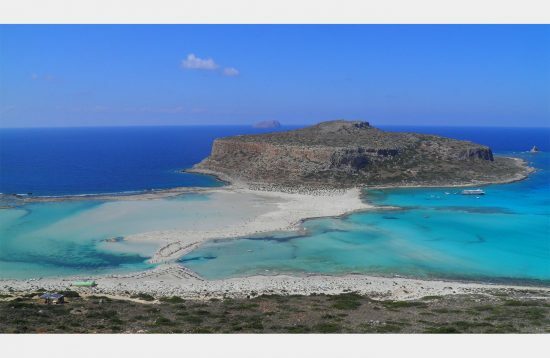 In every part of Crete, you can find remains from the minoan time to the Venetian occupation. 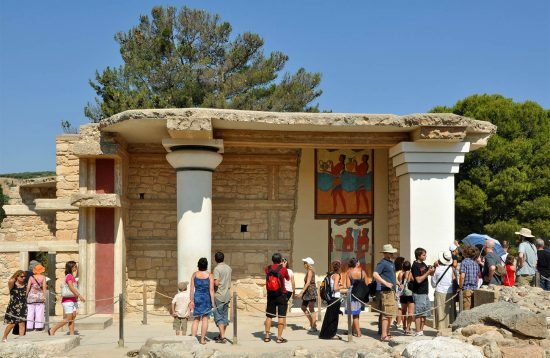 Knossos, the renown palace of King Minos, in Heraklion, The famous nekropolis of Eleftherna in Rethymno, stretching from the geometric to the hellenistic period, the obscure city of Polyrrinia in Kissamos, from the archaic period and many more. Going forward in time, we can visit byzantine churches and beautiful structures and fortification made by the Ottomans and the Venetians, during their occupation in the island. 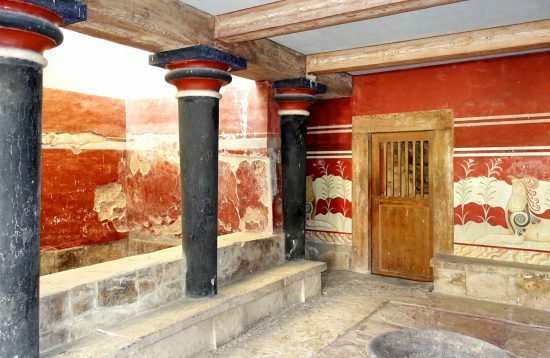 Dig the interiors of a minoan house! Play-Dig-Learn! 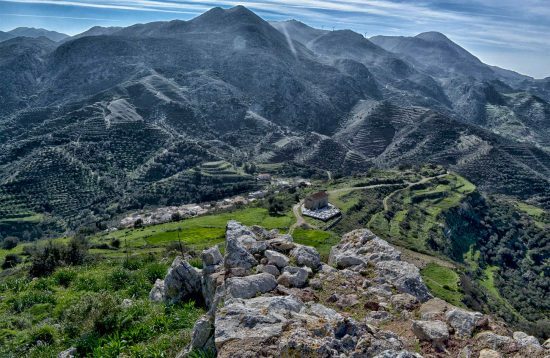 A professional guided tour to ancient Polyrrhenia, fortified hilltop citadel of Kissamos area and to Kissamos archaeological museum, followed by a genuine Minoan cooking lesson and lunch! 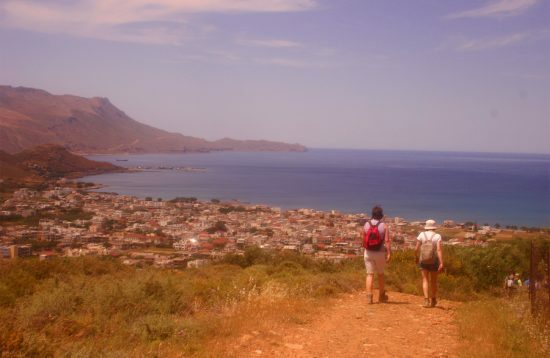 Impressive caves full of stalagmites and stalactites, two old monasteries, beautiful landscape and a small fjord, are a combination that only Crete can offer in just one walk! 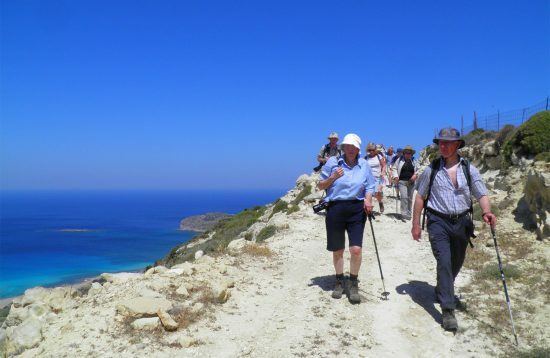 A guided walk through the pathways of Eleutherna ancient city and a tour to the modern museum where interesting findings from the polis, acropolis and necropolis are on desplay. 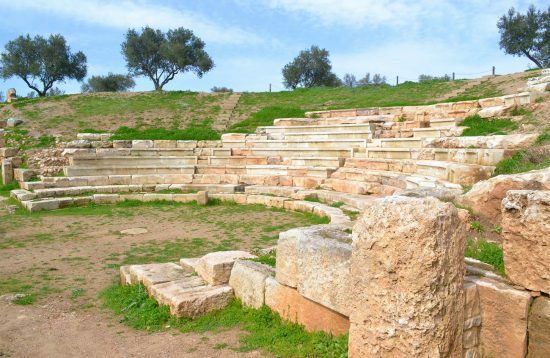 A guided tour to Aptera, ancient city – state of great power during the Hellenistic and the Roman period due to its extremely strategic position. 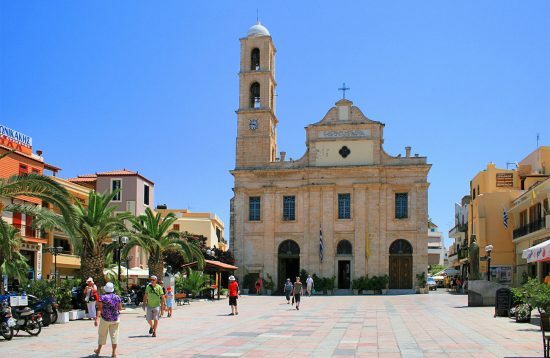 Meet your private professional guide for a tour through the past to Chania old town and harbor! 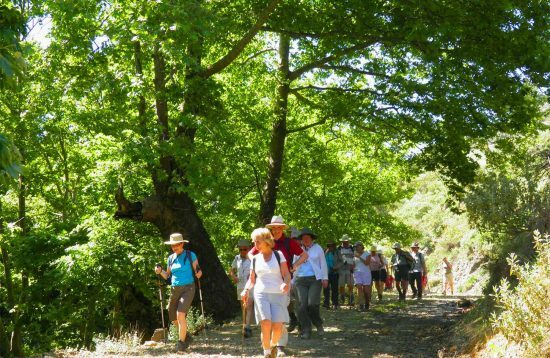 Ancient History, picturesque village, and a path through nature in our walk from Polyrrinia to Kissamos! 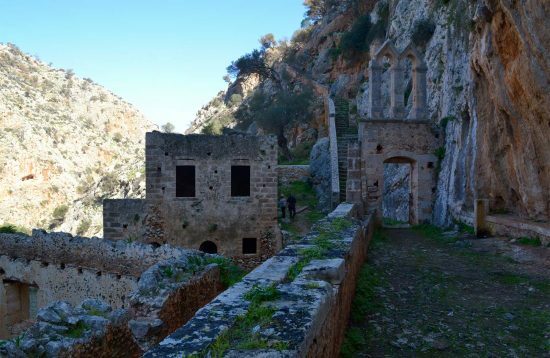 Dramatic gorge walk starting from Sirikari village and ending up in the village of Polyrrinia, ancient capital of Kissamos area. Gentle Gorge Walk. 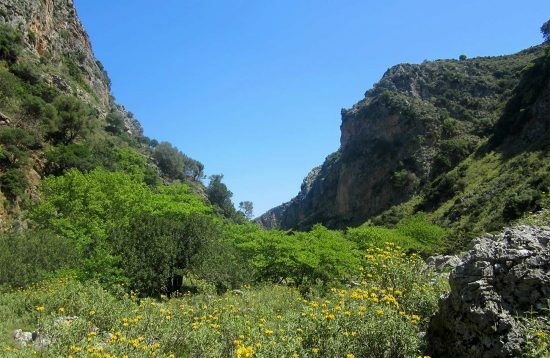 A gorge as beautiful as Samaria but without the crowds and distance! 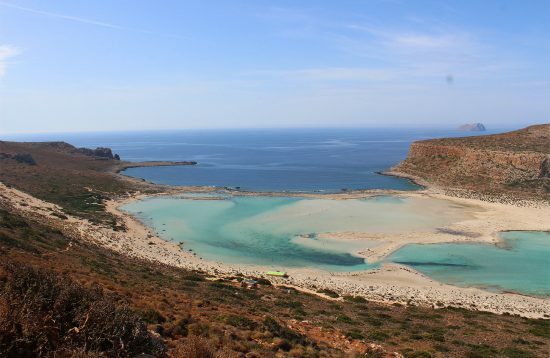 A walk to one of Crete’s loveliest beaches and lesser known archaeological sites! 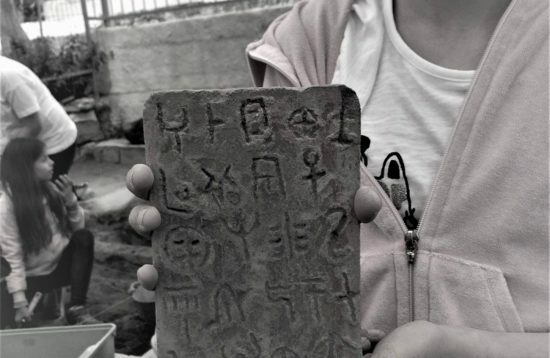 Lets learn how to write and speak in Linear B language! 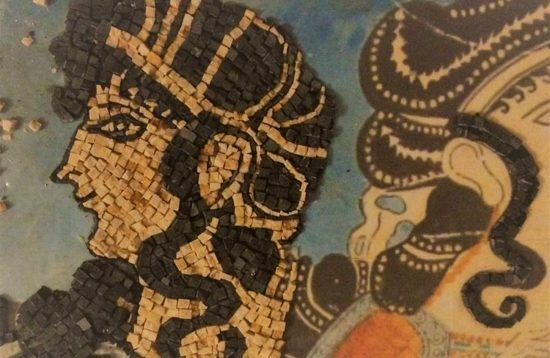 Learn how to make your own mosaic! The best souvenir to take back home from Crete! Learn all the secrets of Minoan diet, roots of the present healthy nutrition habits of long living Cretans! 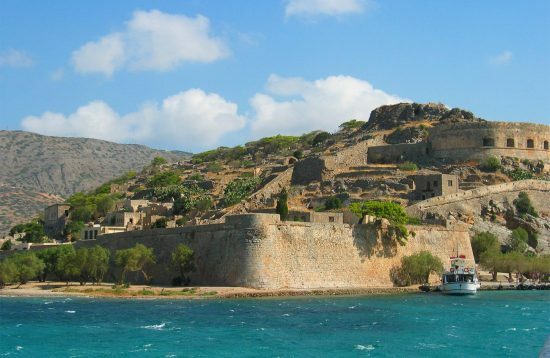 A full day excursion that combines the unique atmosphere of Spinalonga island and relaxation and delicious BBQ lunch at Kolokitha exotic beach! 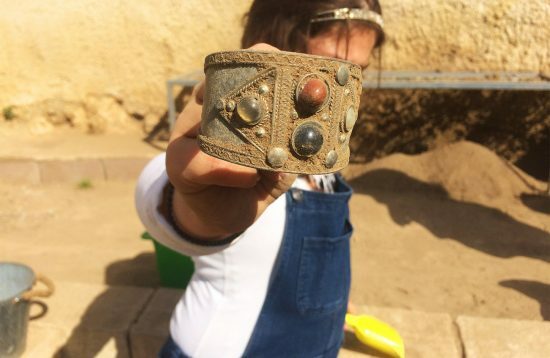 Get to know Europe’s oldest civilization, dated 4,000 years ago. 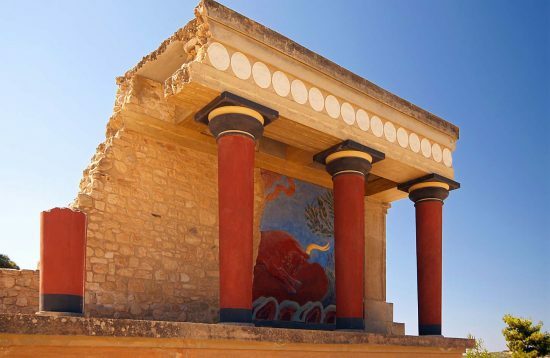 The Palace of King Minos awaits the visitors to admire in awe the Minoan splendour and culture. 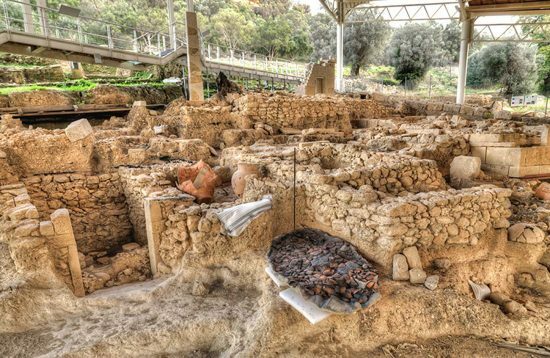 Knossos Palace, Dikteon Andron cave, a pottery workshop and “Kera Kardiotissa” Monastery compose the perfect day to the East! 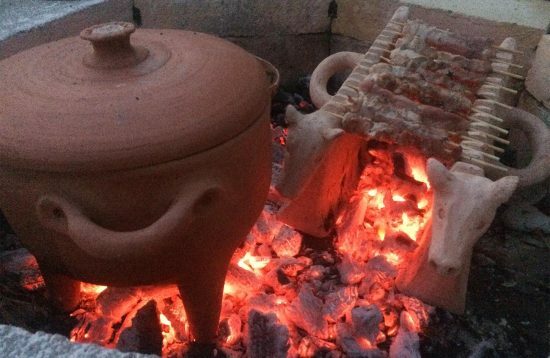 To receive News, Activities and Special Cretan Events please enter your email.